I have been planning a few visits for Open House this weekend as it is a great chance to snoop around and pick up tips for future projects. 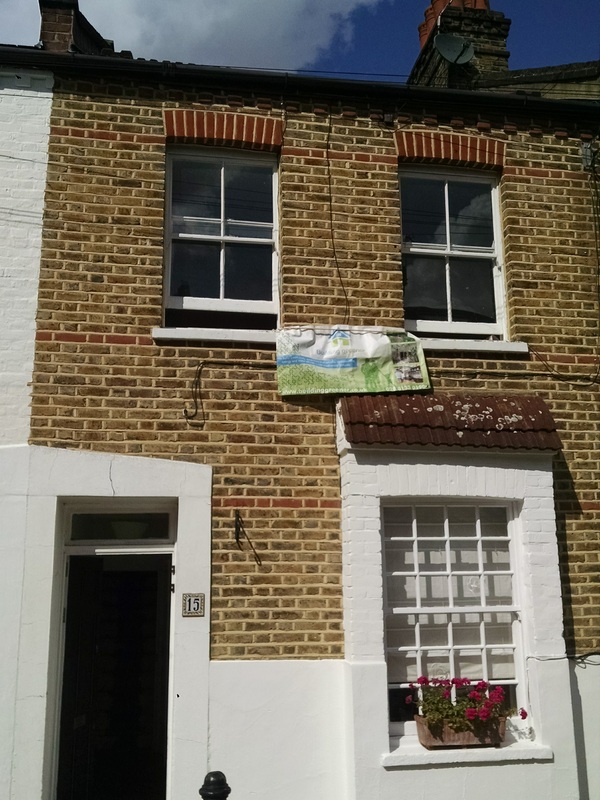 I have found 3 eco homes in South London and 4 in North London so you can choose, or get up early and do them all. The North London ones are all tours with www.superhomes.org.uk and need to be booked and the South London ones you can just turn up for. North London London, Camden, Belsize Park Gardens, The Coach House This looks a pretty smart house with has had a lot of money invested in it. Sounds like they have a real enthusiasm and a lovely house. Includes wall insulation, LED lights and an electricity monitoring system. London, Camden, St Augustine’s Road A project by Camden Council to make a large house as sustainable as possible, worth a view and on the route between the others. Includes solar water heating, draught proofing and a condensing boiler. London, Camden, Judd St, Queen Alexandra Mansions A definite research visit this one, I am always being asked what you can do in a flat and I hope to pick up some tips here. Includes low energy bulbs and wall insulation. London, Hackney, Amhurst Road This is a house I have visited before and found inspirational when I visited. They have produced an excellent pragmatic retrofit that didn’t require rebuilding the whole house but still made a big difference to costs. This one is a little off the map from the others but I didn’t want to miss it out. Maybe have a cup of tea round Kings Cross and then head out here or visit first or last depending on where you live. Includes biodiversity features along with the usual wall insulation etc. South London 49 Camberwell Grove, SE5 8JA, London, England A long thin house that sounds really interesting for a nose around with some great green features including rainwater harvesting and solar panels. 3 Acorns Retro Eco-house, 2 Coleman Road, Camberwell, SE5 7TG, London, England Another inspiring home that shows real practical changes you can make to any house and save. The owner is inspirational too and I left with a copy of his book last time I visited and have used it lots since, you can buy one here or probably when you get to the house. Includes solar thermal, solar panels and my favourite the ecofan. Quay House, 2C Kings Grove (Queens Road end), SE15 2NB, London, England A bit further out but I hope I get time to look at this stylish and modern development. Map I have had a go at creating a Google map here there is an obvious route between the first 3 in North London and the south ones are pretty close together too. Home surveys If you feel inspired to change your home after your visit why not book an Ecoalex home eco audit for your house and see what you could change.